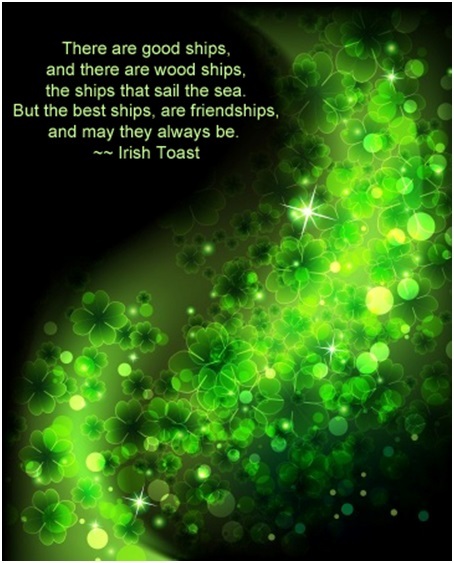 Today is St. Patrick’s Day and everyone is a little bit Irish. 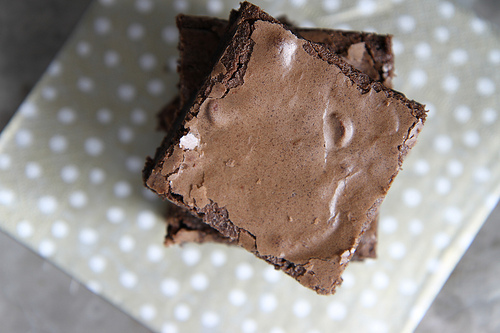 Whenever we have Guinness in the house, I always steal just a bit to make these brownies. Yes. They are made of the YUM! 2) Line a 12×16″ sheet pan with parchment paper. I also spray the top of the parchment and the sides of the pan with non-stick baking spray to make it easier to remove brownies. 3) Microwave semi-sweet chocolate pieces for 90 seconds. 4) Whisk the chocolate until very smooth. Set aside to cool. 5) In a large bowl, using an electric mixer, whip the butter and sugar until it is light and fluffy. Add the beer and beat until well combined. 6) Add eggs and beat one at a time, until they are completely mixed in, then slowly add cooled melted chocolate while beating. 7) Sift the flour and coco together. Slowly add to the batter, mixing in until it is just combined. 8) Add chocolate chips, and mix until just combined. 9) Pour batter into pan and spread evenly to the edges. 10) Bake at 350 degrees for 25-30 minutes or until a toothpick inserted in center comes out clean. Do not over bake. You want them moist. I’ll be lifting a pint today to toast all my wonderful friends here! How are you celebrating the day? This entry was posted in Writing Life and tagged food, Guinness, holiday, recipe, Tuesday Treats. Bookmark the permalink. Pingback: The Southern Chocolatier – Dreamy, Creamy Fudgesicles! | My Life. One Story at a Time. Pingback: The Southern Chocolatier – Chocolate Mousse Pie | My Life. One Story at a Time.